Let’s Play a Game for Labor Day Weekend! I thought we’d have some fun over the holiday weekend. This is a translation game. I had a passenger list that I forgot to note the ship’s name on. I went back to the ellis island website and then to ancestry.com, but I couldn’t find the darn thing! Eventually, I used stevemorse.org to identify which ships came in on that day. I narrowed it down and found the passenger list. But, it left me baffled. If the list was online at the Ellis Island website, why couldn’t I find it? I knew that ancestry.com had this ship in their database so I decided to do a test. I found the passenger list at ancestry.com. 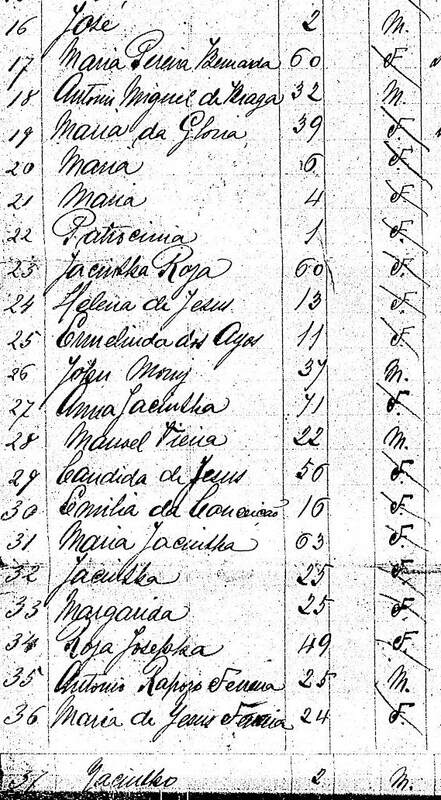 Why couldn’t I find my ancestors using the search function? Simple. Almost every single name on the list was transcribed incorrectly. Three names were right. 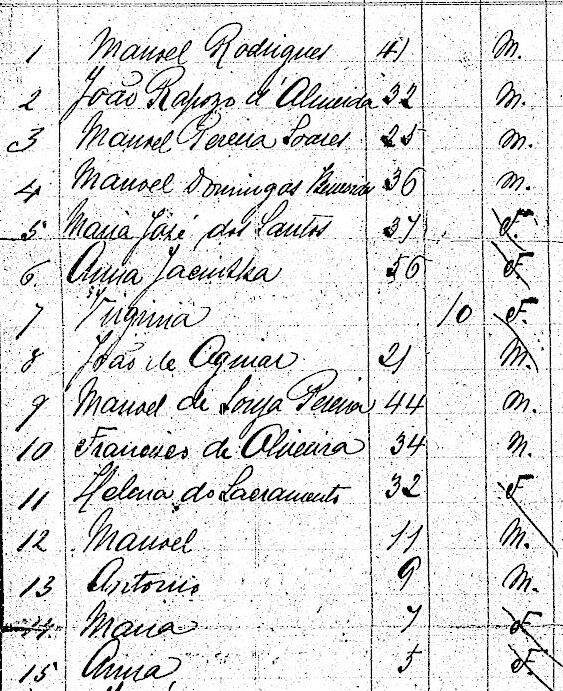 The rest were so far off that you would have thought the transcriber had no clue this was a group of Portuguese passengers and there was a very good chance they had Portuguese names. I’d have bet on it myself! So, here’s the game. I’m going to post a copy of the names from the passenger list. I won’t tell you which ship so you don’t go look it up 😉 But, I will include the column that says whether the passenger is male or female. Work through the names to see if you can figure them out. On Monday I will post the answers or what I think the names are. I am sure you will have much better luck than the person who transcribed this list originally. A couple may have already been in the USA, visited the Azores, and then went back to the USA. I think it’s good to practice our skills, especially reading funky old writing. So, don’t see this as a test, but as practice. The more practice we have reading records, the better we become at reading them. Answers to be posted on Monday. Have fun!